Welcome to the home of the Bellevue Lions Club and we thank you for visiting. The Bellevue Lions Club meets monthly on the 1st Tuesday of the month at 6:30pm at The Woods Golf Club, 530 Erie Road, Green Bay, WI 54311. We welcome any new potiential members to our meetings. To learn more about Bellevue, WI, please visit the Village's website here. This site contains information and upcoming Events for our Club and also information and links to Lions International. Our upcoming events can be viewed under the 'Calendar' link to the left. Please feel free to review the site and contact us if necessary using the information under the 'Contact Us' link to the left. The Bellevue Lions Club is happy to announce the opportunity to apply for the 2019 Bellevue Lions Scholarship. 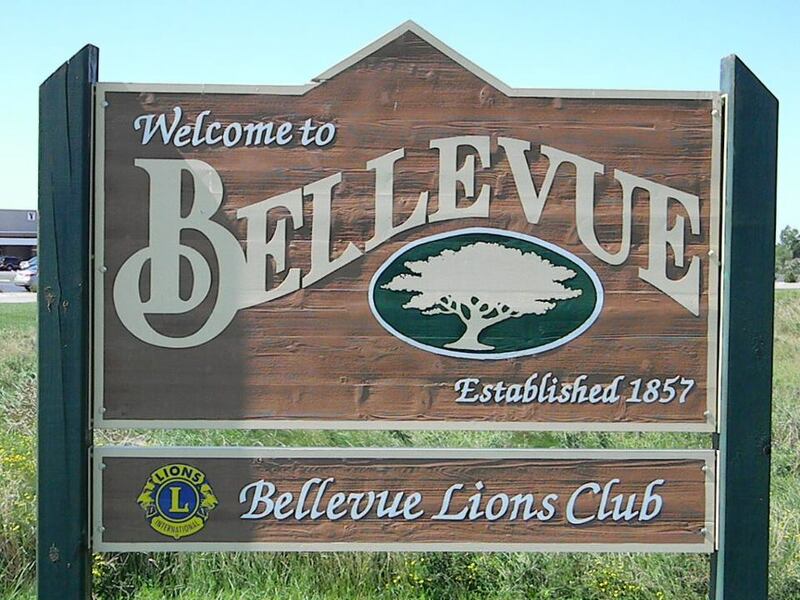 The Bellevue Lions Club has established a scholarship fund to provide one-time grants to deserving high-school graduates from the Village of Bellevue or children / grandchildren of Bellevue Lions Club members. This scholarship will be awarded based on community service, scholastic achievement, leadership, extra-curricular participation and character of the applicant. The $1000 scholarship will be paid to the recipient’s school, 50% at the beginning of the fall semester and 50% at the beginning of the spring semester. Please download the application packet here for additional information or visit our Annual Giving & Scholarships page for more information. The deadline for submission is March 1, 2019. Are you "social"? Like the Bellevue Lions Club on Facebook to stay connected to us and our community projects and outings. You can find a blank membership application here, or on our Downloads page to the left. The "International Association of Lions Clubs," also known as "Lions Clubs International," is not a Fraternal Organization, rather it is the largest and most effective Community Service Organization in the world. Regardless of race, religion, gender or language they speak, all Lions are dedicated to seeking out and helping those in need. Lions Motto: We Serve.